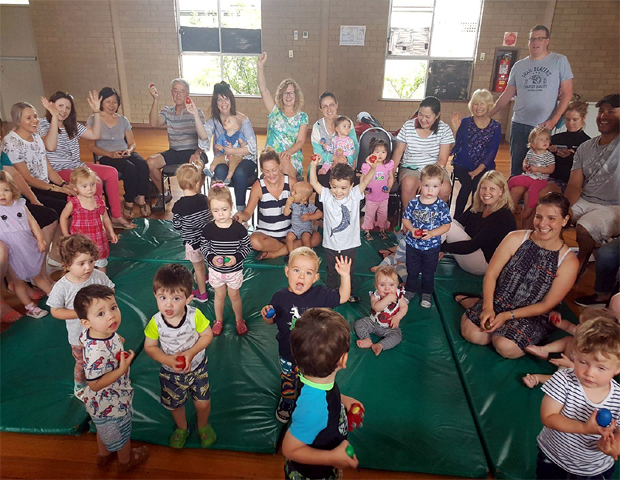 Bree from B Minor Music is an Early Childhood Educator and trained performer who has been running Music sessions for children since 2010. She has produced an album called Let’s Make Music which is played on Little Rockers Radio and Kinderling Children’s Radio and has also published a nonsense songbook called The Dibble Dabble Ding Dang Bonkers Song which comes with a CD single of the song and a Kazoo. These are available on iTunes, Spotify and can be purchased by visiting bminormusic.com. 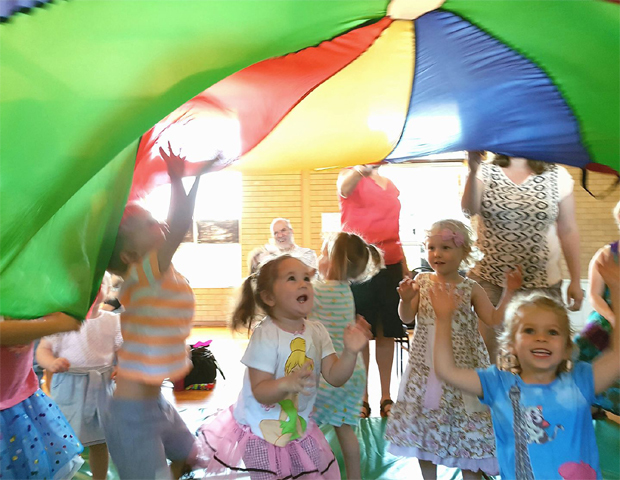 B Minor Music sessions are run in and around the North/West suburbs of Melbourne and are jam packed with singing, puppetry, dancing, action songs, rhymes, stories, felt board characters and musical instruments. The groups are interactive, inclusive and full of fun with all props and instruments provided. You can follow B Minor Music on YouTube with over 40 videos to sing along to. 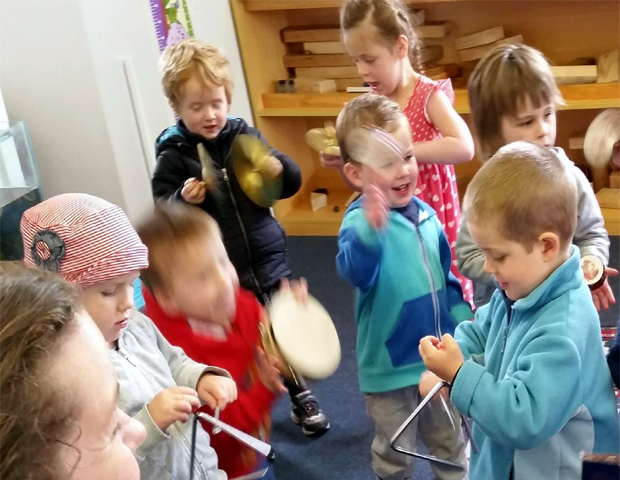 B Minor Music sessions are developmentally appropriate and are tailored to the children’s needs. They are also flexible to include the ongoing interests of the children in each group. The children are encouraged to play a big role in choosing what they would like to do each session, providing a happy balance between old favorites and the introduction of new experiences. 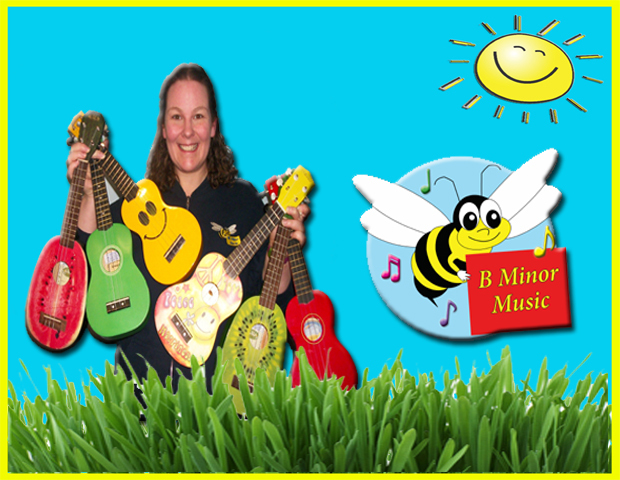 Contact B Minor Music today to see if there is a class near you.